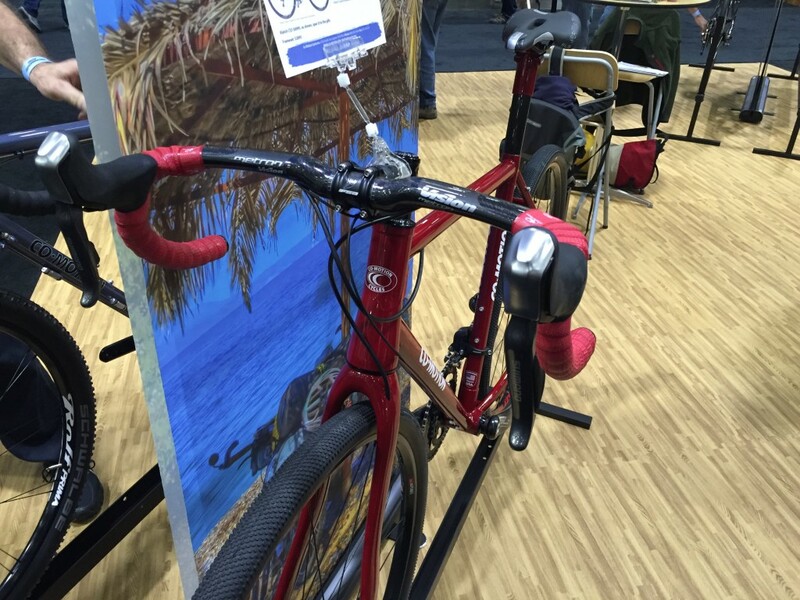 We were pleased to be present at the eleventh edition of the North American Handmade Bicycle Show last weekend in Sacramento. This show has always been an opportunity to see the innovation from all over the world bike builder. The mission of NAHBS has always been to showcase top talents and share ideas among the best builders of handmade bicycle frames in the world. This show is all about handmade bicycles and the people who make them. Since its first year in 2005, NAHBS has grown from a show with 23 exhibitors and 700 attendees, to a high water mark of 172 exhibitors and 7,300 attendees in 2011. The overall trend from 2005-11 is one of steady growth at a rate of 8-10% a year.We were really happy to see that our components have been chosen by some important builders as Dean Bikes, T-Red, English, TiCycles, Calfee, Steve Rex and many others. We just wanted to thank everyone who came out to support us and we look forward to serving you in the future!